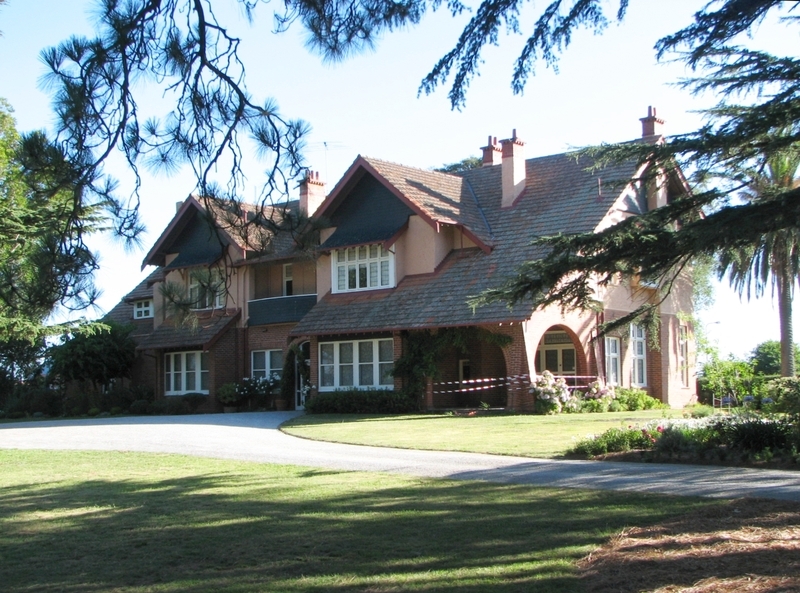 Edrington was built in 1906-07 for the West Australian pastoralist Samuel P McKay. It was designed by Rodney Alsop in 1906. 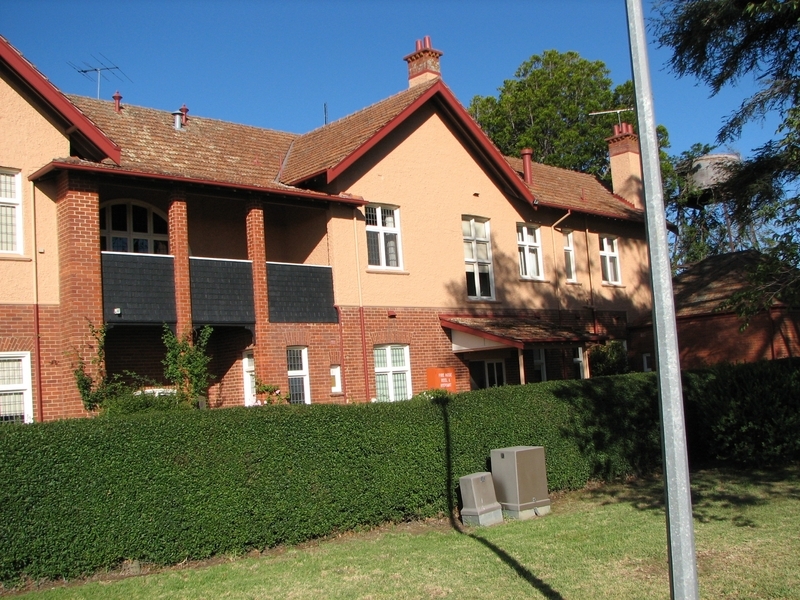 It is a two-storey red brick example of the English vernacular style with some reference to the Queen Anne style. Amongst his subsequent achievements were the T & G Buildings in Melbourne and elsewhere in Australia and New Zealand and the Hackett Memorial Building of the University of Western Australia. 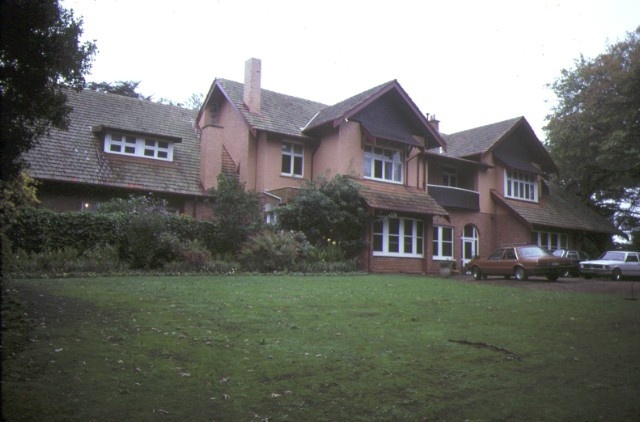 Previously the property was known as Melville Park. It had been owned by Captain Robert Gardiner. 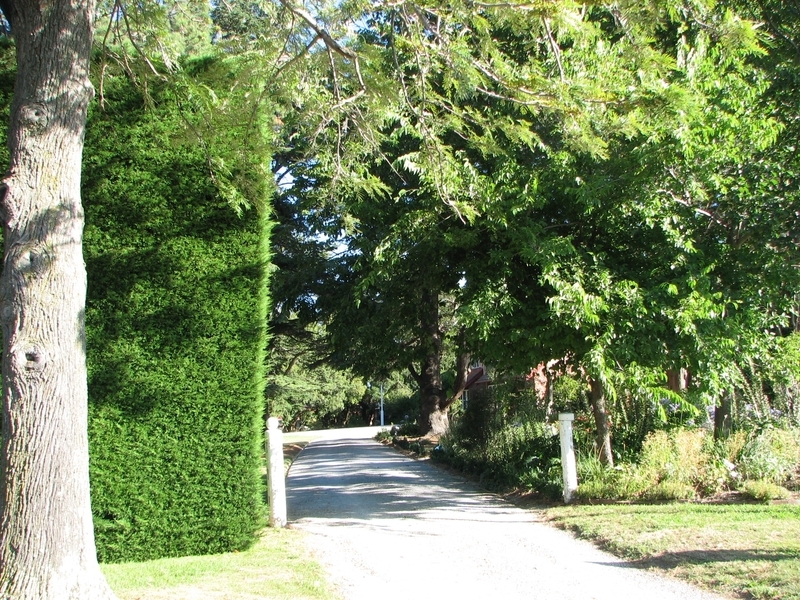 He sold it to James Gibb who planted many of the surviving trees. The property at that time was used as a stud and for cropping. 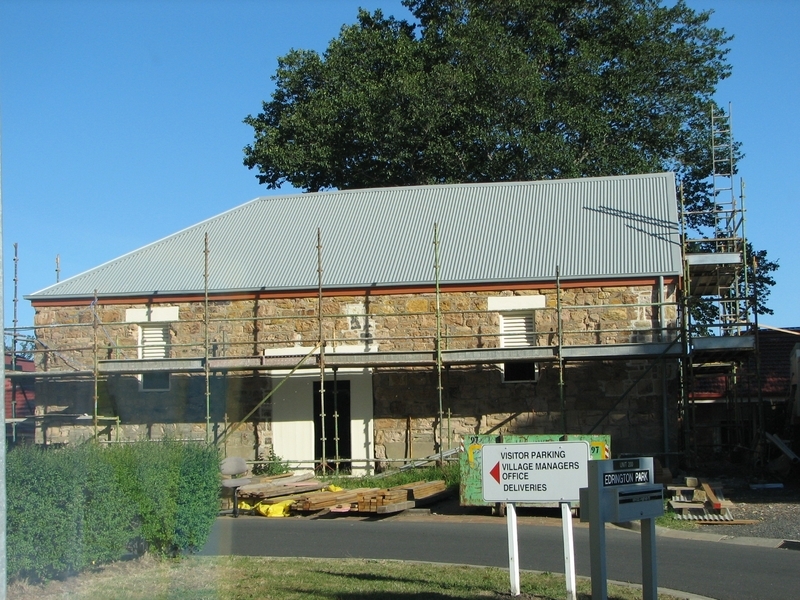 Gibb was a local Councillor in the Shire of Berwick and was Shire President six times, State Member for Mornington 1880-86 and Federal MHR for Flinders 1903-06. 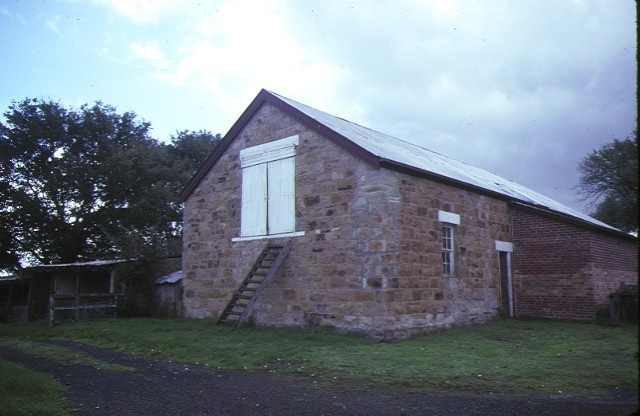 Although the barn and shearing shed have been demolished, the former stables and a brick cottage still survive from this period. Andrew Spence ('A.S.') Chirnside purchased the property in 1912 and renamed it Edrington after a family property in Scotland when it comprised over 1000 acres. 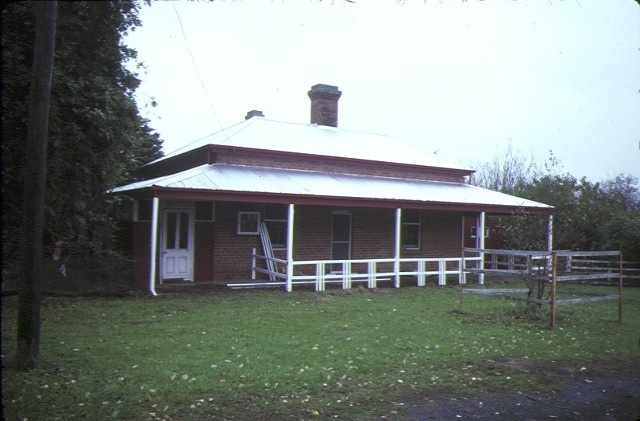 The property passed on to his niece and nephew, Maie Casey and Rupert Ryan, in 1934. Ryan was the Member for Flinders between 1940 and 1952.On his death in 1952 his interest in Edrington passed to Mr Donn Casey. Through a subsequent subdivision Edrington became the sole property of Lady Casey. Both Lord and Lady Casey were distinguished Australians. Richard Gardiner Casey (1890-1976) served in the AIF and then worked as a mining engineer. He was the Australian liaison officer in London from 1924. In 1931 he was elected MHR for Corio becoming Federal Treasurer in 1935 and later Minister for Supply during World War II. His appointment as Minister Plenipotentiary in Washington in 1940 initiated Australia's formal diplomatic representation overseas. He was a member of the British war cabinet. In 1944 Casey became Governor of Bengal. He re-entered Federal Parliament as MHR for Latrobe in1949 and was Minister for External Affairs from 1951-1960. He was appointed Governor-General of Australia in 1965 after receiving the first life peerage outside the UK. Ethel Marian Sumner (Maie) Casey was descended from early Victorian pastoral pioneers. She was notable in her own right as an artist, author and aviator. 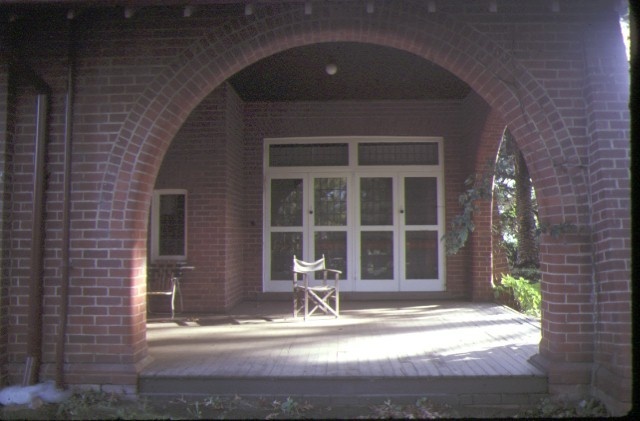 Her book, written with five others, Early Melbourne Architecture, was seminal in the founding of the National Trust and the conservation movement in general. The Caseys were responsible for alterations to the house and out-buildings which reflected their interests and lifestyle. Historic Building No. 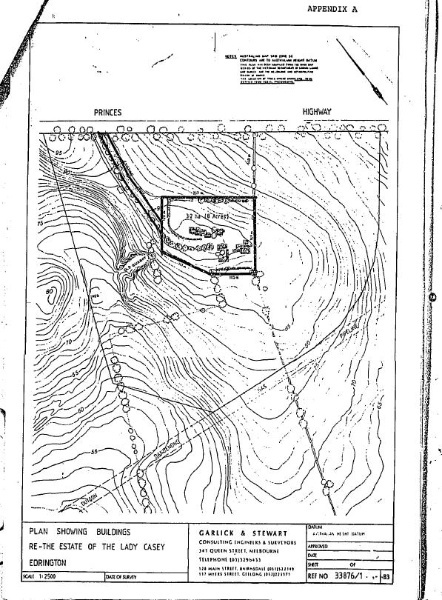 653, "Edrington", Princes Highway, Berwick (to the extent of all of the land as defined in the plan prepared by Garlick and Stewart (Ref. 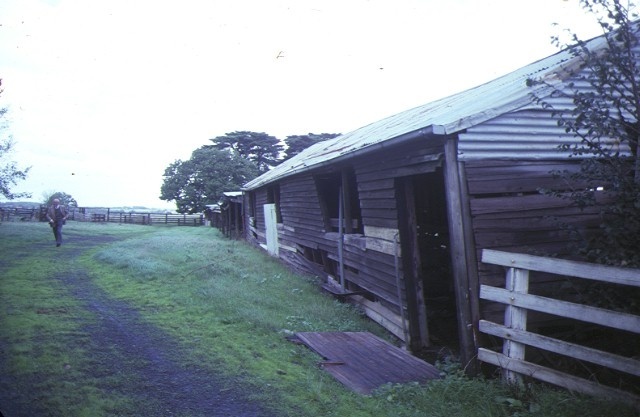 33876/1 and held by the Ministry of Planning and Environment) plus a 20 metre wide curtilage extending the length of the entrance drive plus all buildings on site including the swimming pool but excluding the machinery sheds, the shearing sheds and the stables).